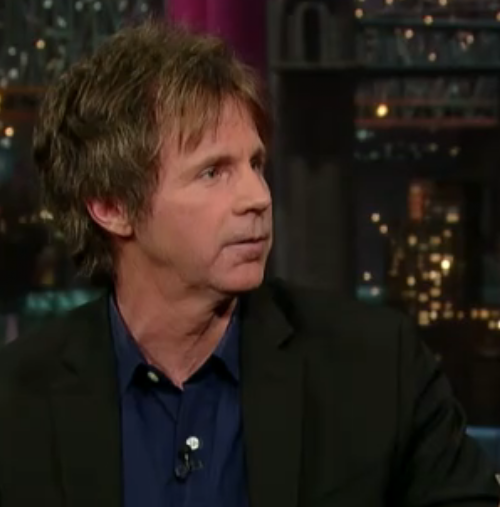 Dana Carvey wants to broker a solution to the Late Night rift. But first, he does get a few digs in at Jay. This one is near and dear to my heart. 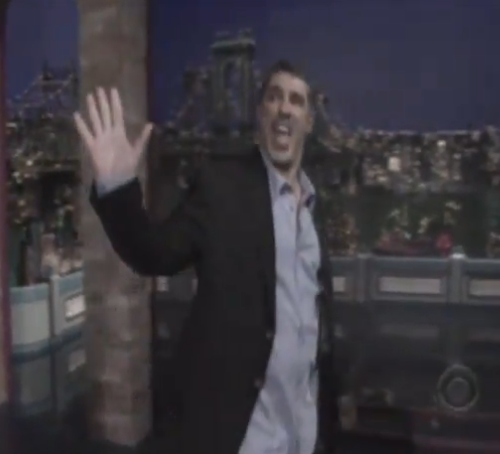 Ba Ba Booey himself was on Dave last night. He was funny, though he did screw up his own Ba Ba Booey/Ba Ba Looey story. Figures. Do you have a tv show? Then you too could testify before congress, just like Stephen did! Brooklyn resident and zombie apocalypse survivor Mark Zuckerberg was on Letterman last night to reveal he’s not a member of the Facebook. Which is ironic, right? Because he’s Mark Zuckerberg. He’s also clearly a graduate of the Micheal Cera School of Acting. 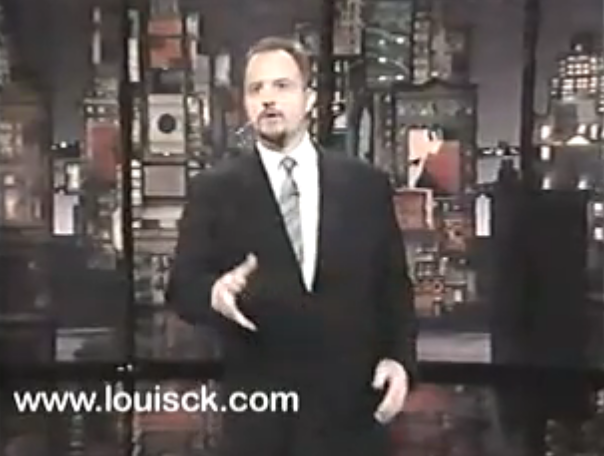 Filed under: David Letterman, Late Night With David Letterman, Late Show With David Letterman, Louis C.K. 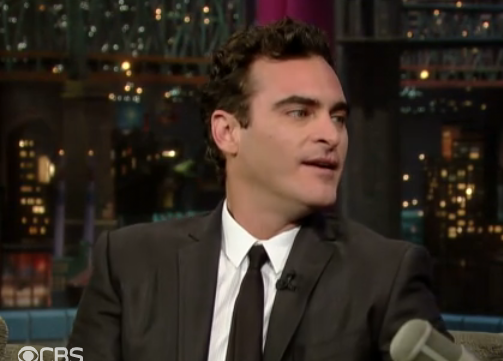 When I first found this video, I thought, gee, this must be from when Letterman was on Late Night. 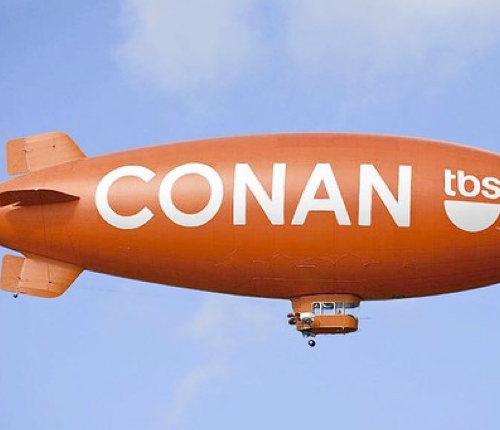 But no, it’s from The Late Show. 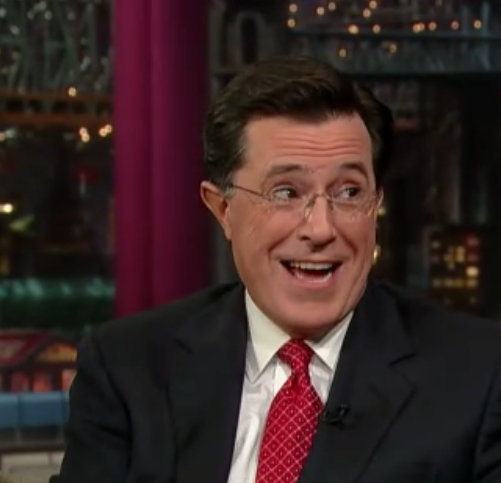 The Late Show is approaching 20 years on the air. Aren’t we all old? Look at how young both Dave and Louis look! Hell, you can see this was recorded on a VHS tape. Who do you know that still has a VCR? We are friggin, freakin old, my friends. 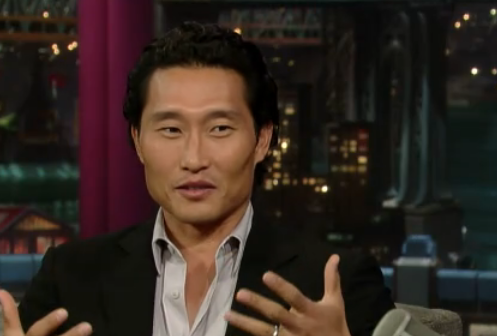 Daniel Dae Kim Was On Seinfeld??!! Apparently, the Island sent Jin back in time and had him appear on a Seinfeld episode. Or forward in time. I don’t know. Maybe Seinfeld was just a manifestation of the sideways world. Anyway, Kim apparently guested on a Seinfeld episode in 1998. I can’t find it anywhere on the YouTubes. If you find it, please post the link in the comments. 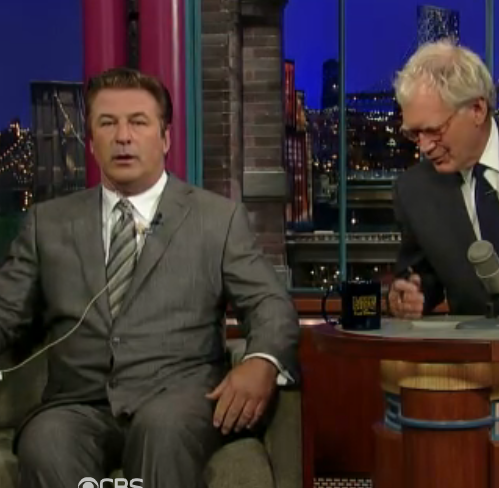 He wasn’t booked on the show, but Alec Baldwin had some business to do, so he stopped by the Late Night set. Yes, I know. Bill Clinton was on Dave last night. But have you ever noticed how decidedly humorless and serious Bill Clinton is? History has proven that, contrary to what we thought at the time, it was Bob Dole who was the natural funnyman and it was stern, serious Bill Clinton who lacked a warm sense of humor. So, anyway, let me post this. 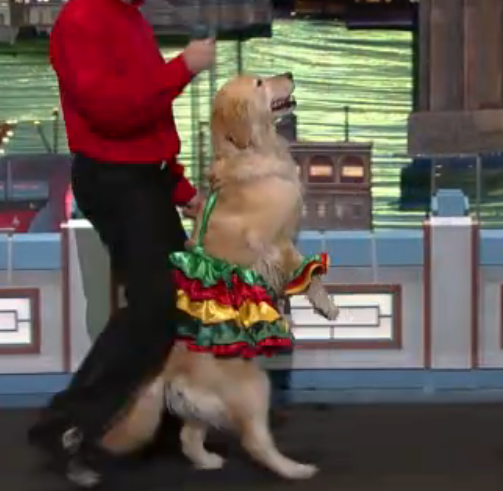 A dancing dog. 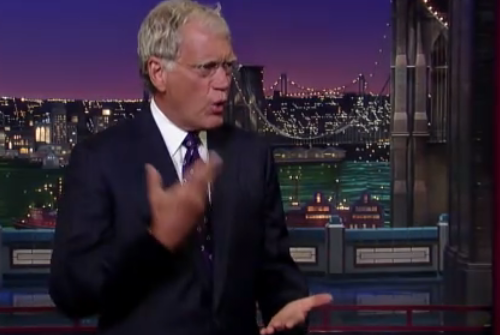 You know, the internet owes Dave Letterman a debt of gratitude. If Dave and his stupid human/pet tricks hadn’t blazed the trail in the 80s, what would people post on the internet these days? Dave showed us the way, taught us what was truly funny on video (pets, dogs, fat people singing/doing light saber routines), taught us all how to laugh. 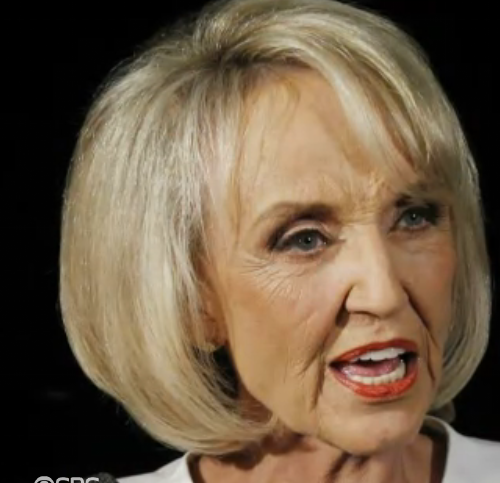 He’s about a week late to the controversy, and the jokes come a bit late in this video, but Letterman finally takes his shots at Arizona’s sputtering Governor, Jan Brewer. Ellen DeGeneres stopped by The Late Show to deliver the Top 10 List. 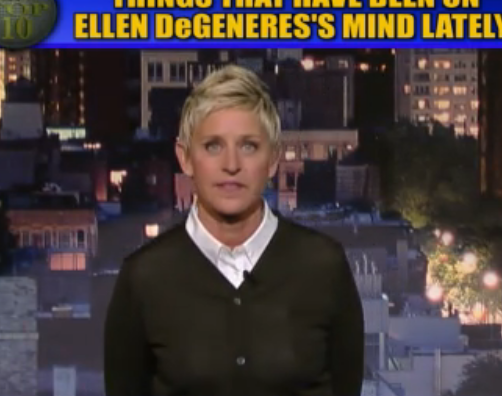 The topic: The Top 10 Things On Ellen DeGeneres’ Mind Lately. 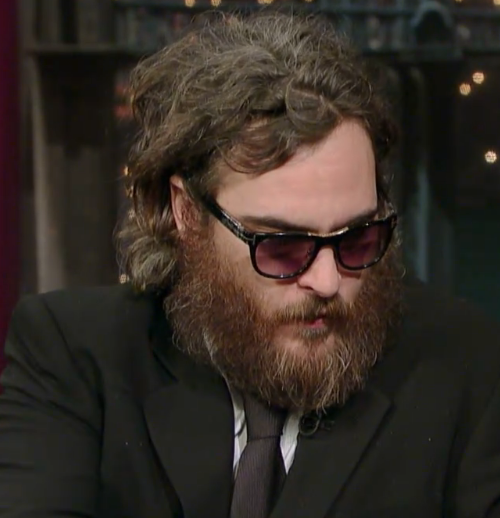 Last night was the 17th anniversary of The Late Show on CBS. 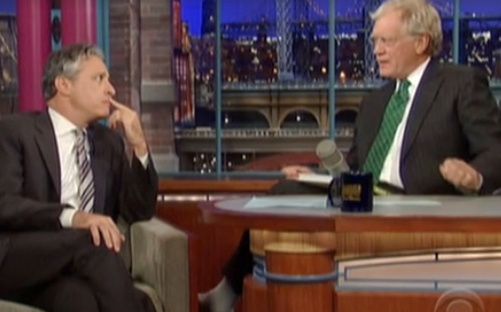 Letterman took the opportunity to take yet another swipe at Jay Leno and NBC.